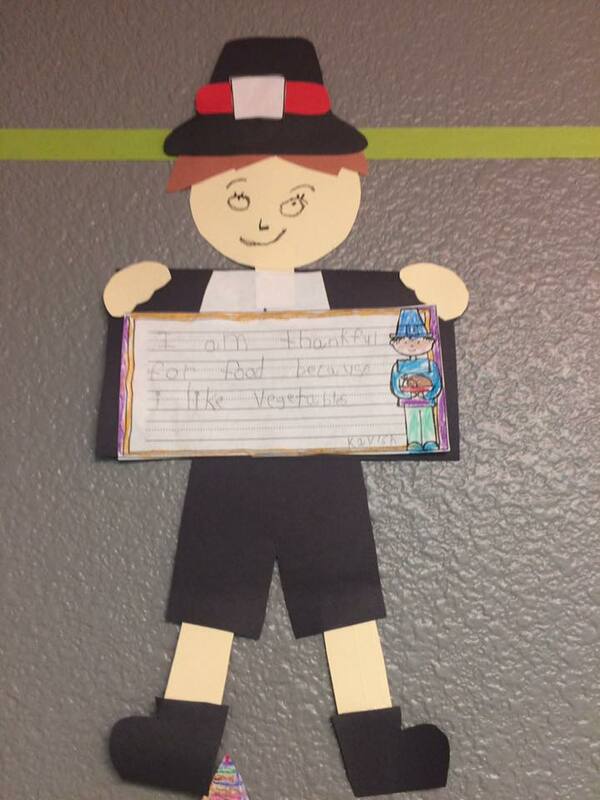 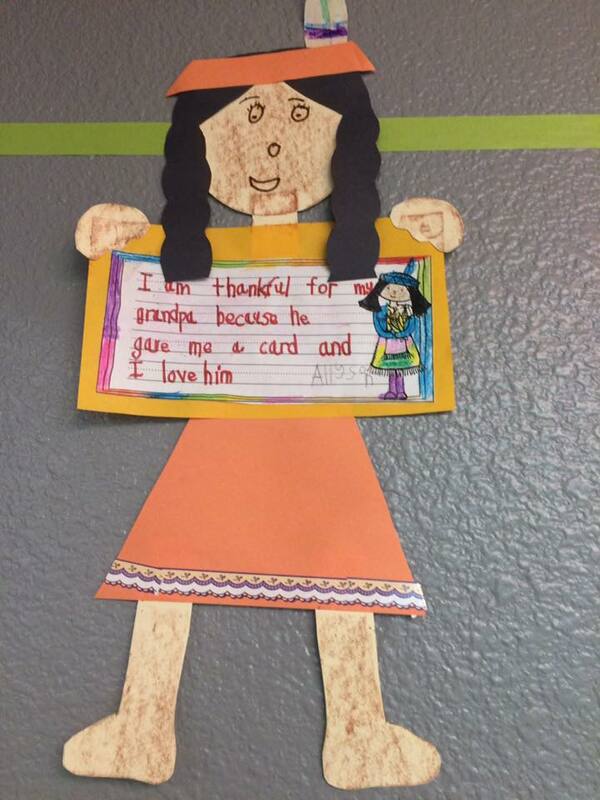 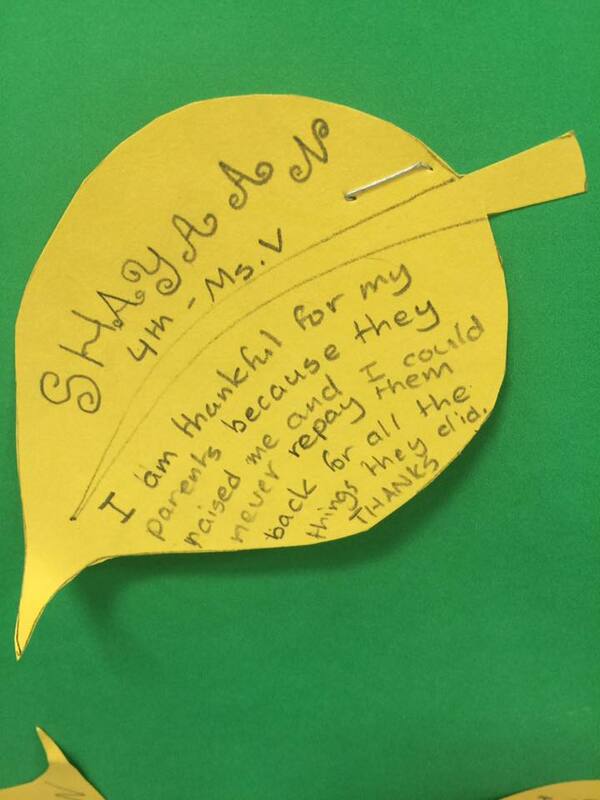 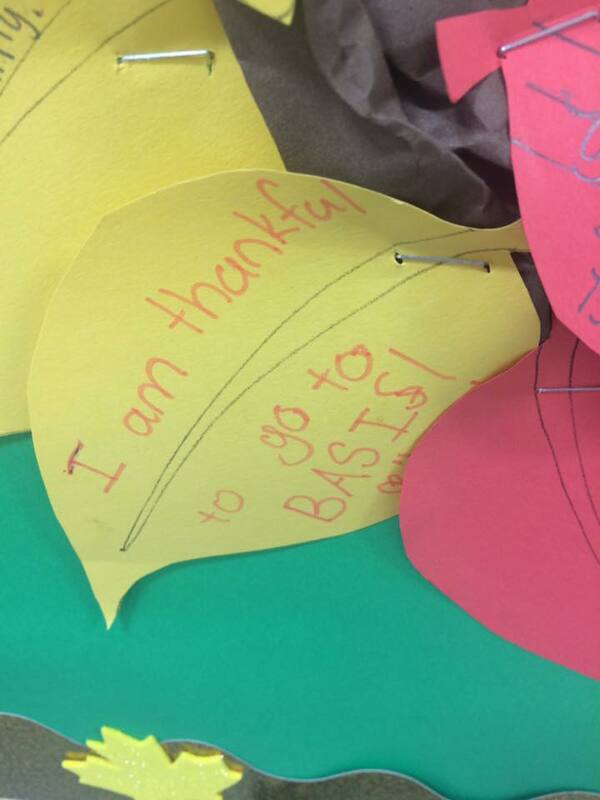 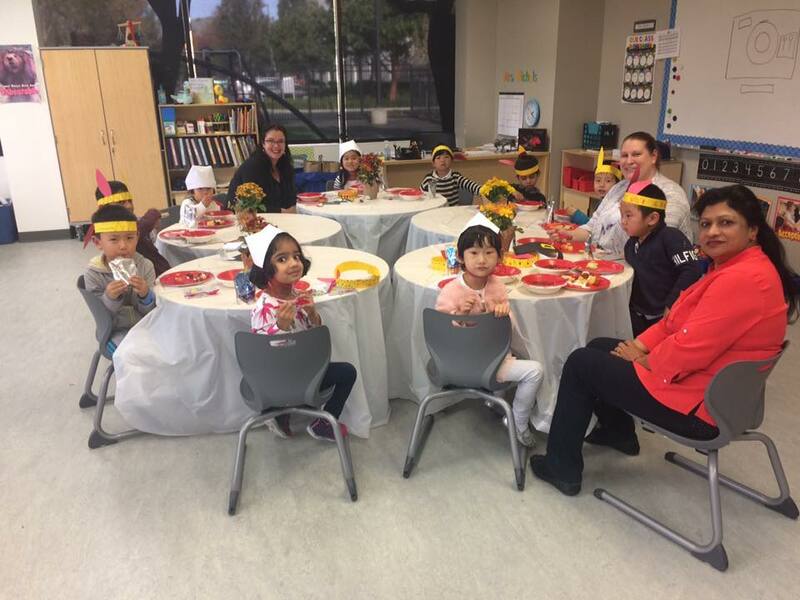 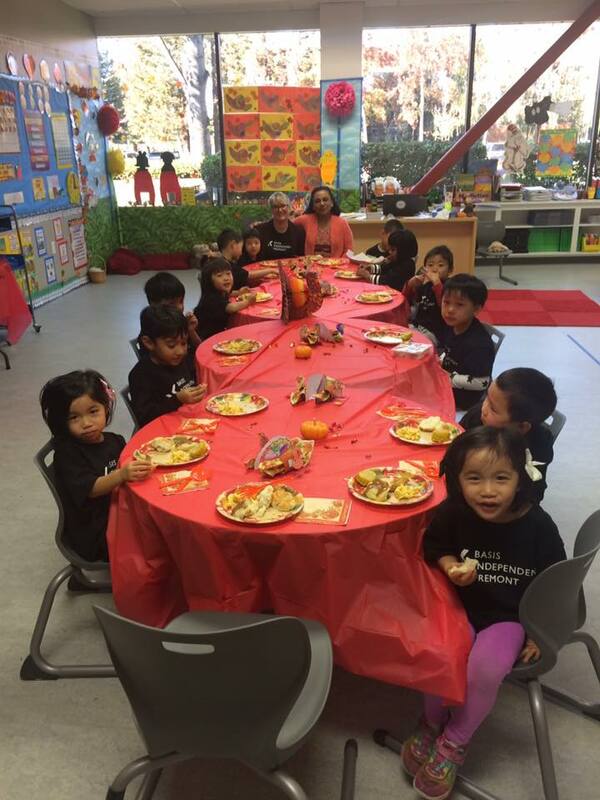 Over the last several weeks, our students learned about Thanksgiving and gratitude. 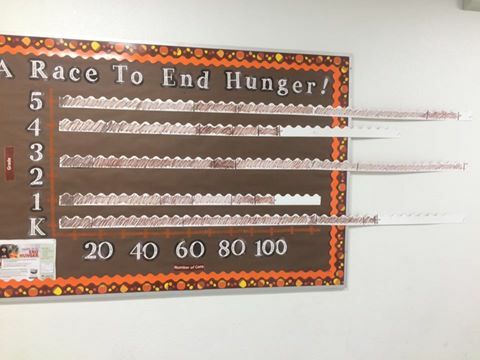 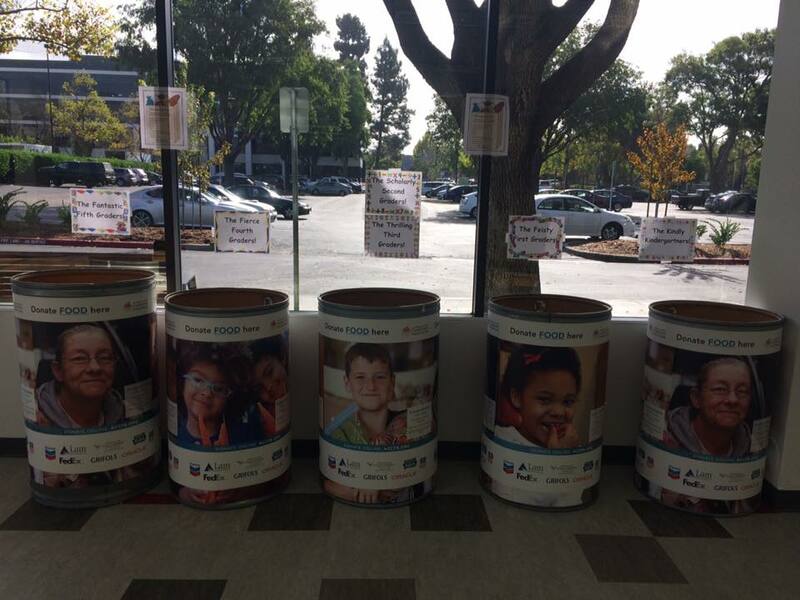 From taking part in a school-wide food drive (we collected over 1,200 cans!) 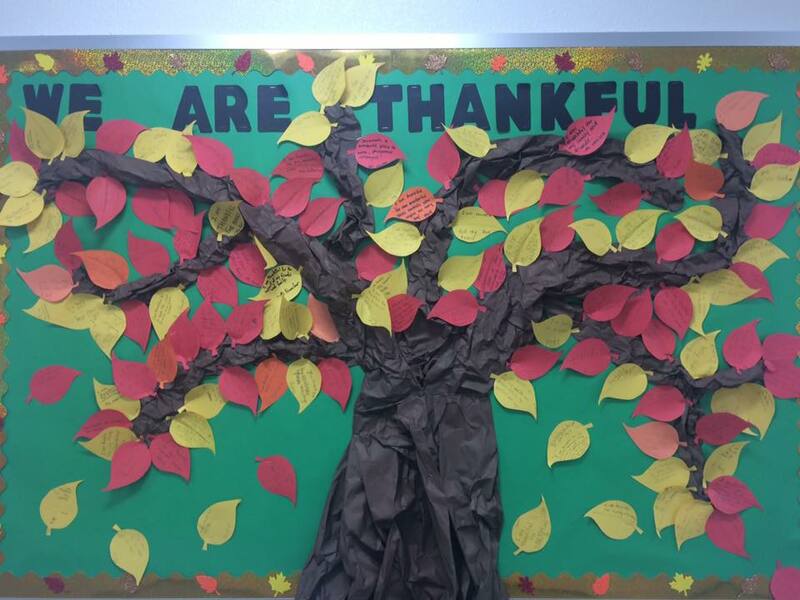 to making soup together to assembling a gratitude tree, our students fully immersed themselves in the season of giving.